AM-35: AM-35 was awarded to Wyoming Air Service. 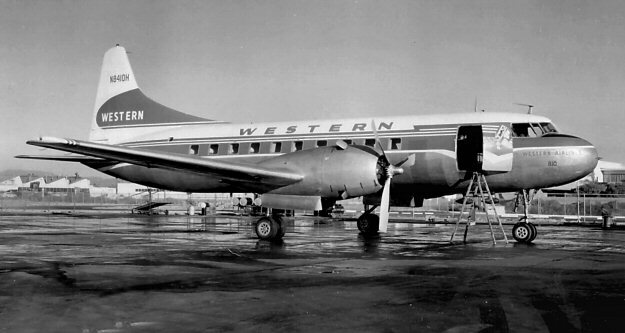 Wyoming-Montana Air Lines in cooperation with Border Airlines of Great Falls MT evolved into Wyoming Air Service (WAS) in May 1930. 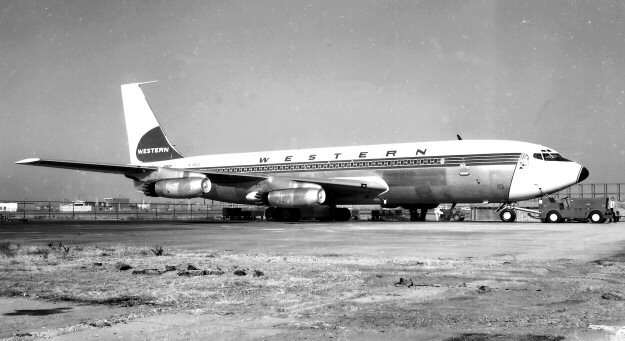 WAS initially started flight services between Great Falls MT and Denver CO. 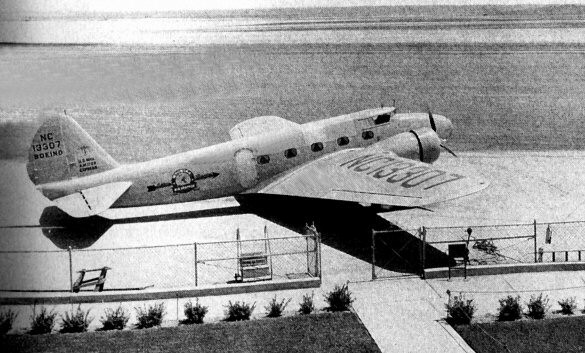 When Border Airlines ceased operations in September 1931, Wyoming Air Service concentrated on the Billings MT - Denver CO route. 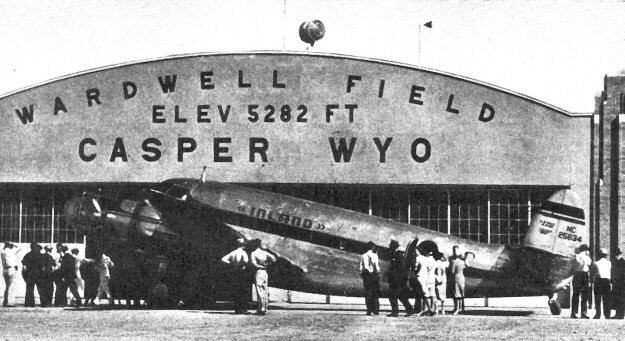 On April 17, 1938 WAS was awarded AM-35 between Huron SD and Cheyenne WY. 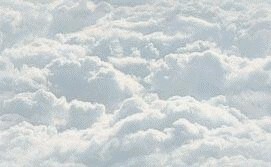 It used the Boeing 247D. 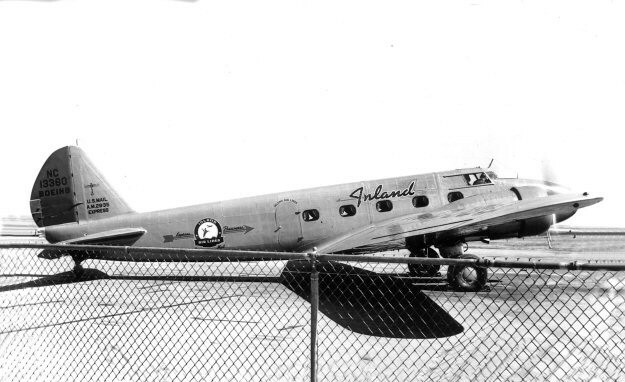 Wyoming Air Service changed its name to Inland Air Lines on July 1, 1938. 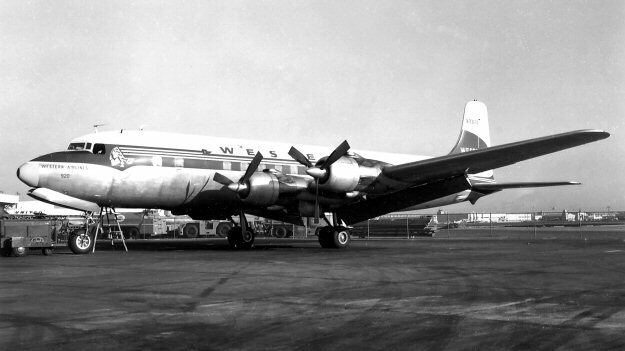 Inland Air Lines began flying the Lockheed Lodestar. 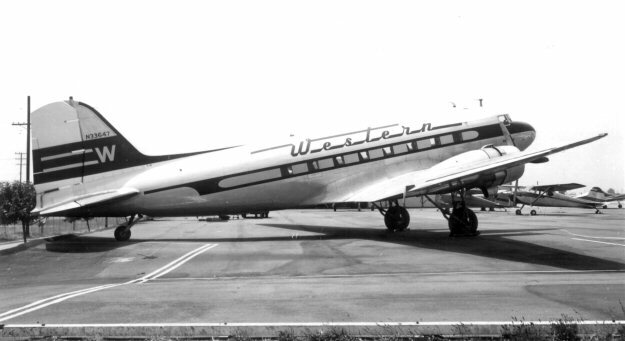 Western Air Lines purchased 84% of Inland's stock in the fall of 1943 and the CAB sanctioned the deal on May 23, 1944. 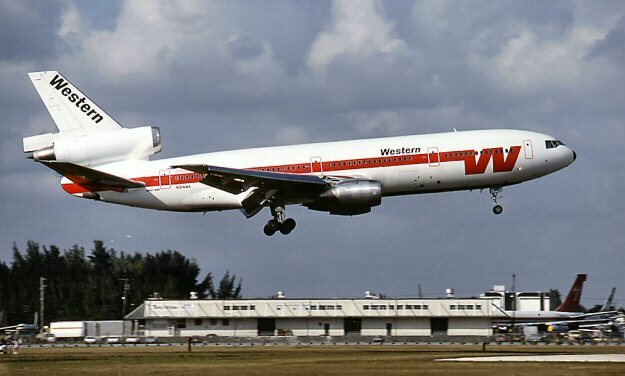 Western Air Lines continued to run Inland more or less autonomously as a "Division" until 1952 when it was completely integrated into Western's network.